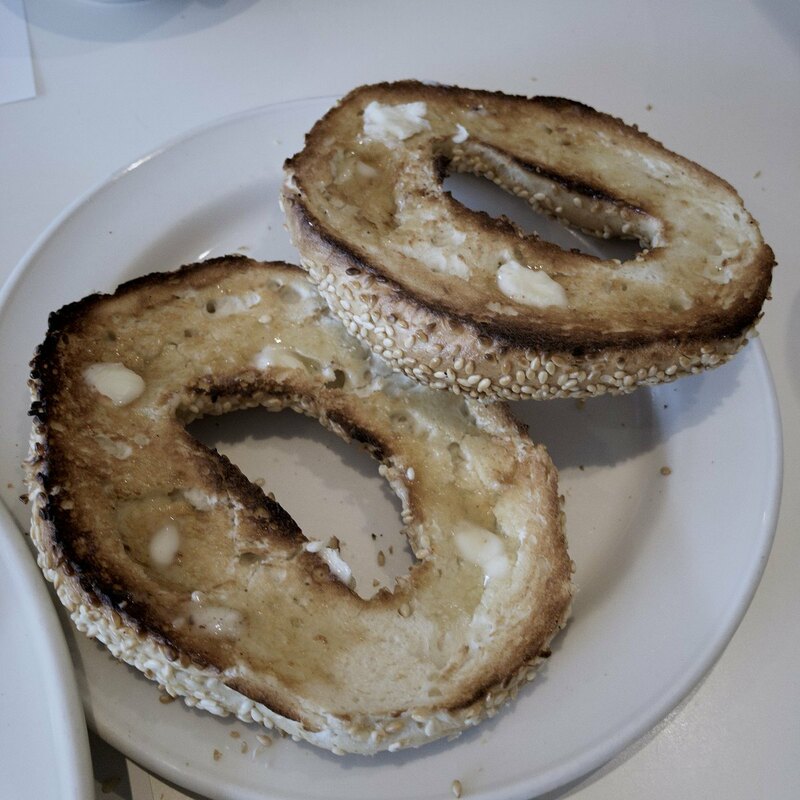 One final Montreal bagel before I leave later today. Wonderful trip, as always. Good to see some friends and make new memories.